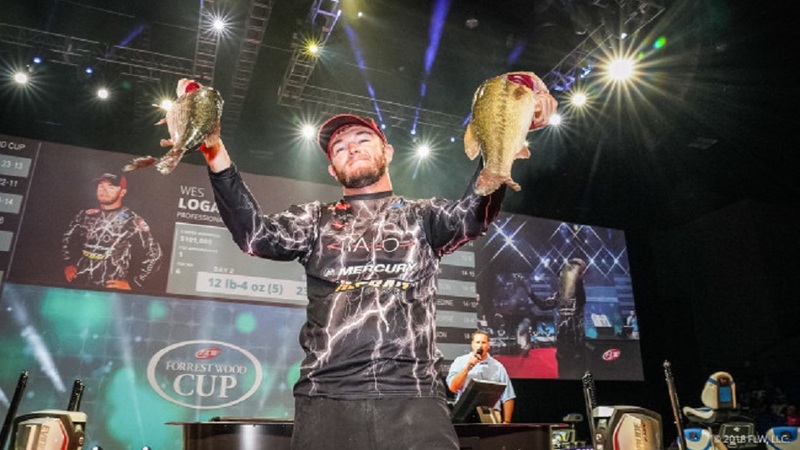 At this point, even new leader Wes Logan is unsure if he’ll catch another fish with how random and tough the bites have been on Lake Ouachita. His catch thus far is 23 pounds, 13 ounces, including a 12-pound, 4-ounce bag that was the largest of day two. He has a 1-pound, 2-ounce lead over LeBrun going into the final day.